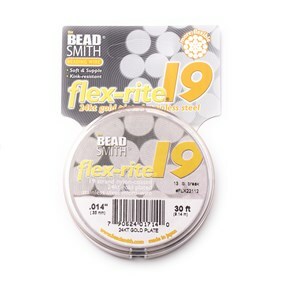 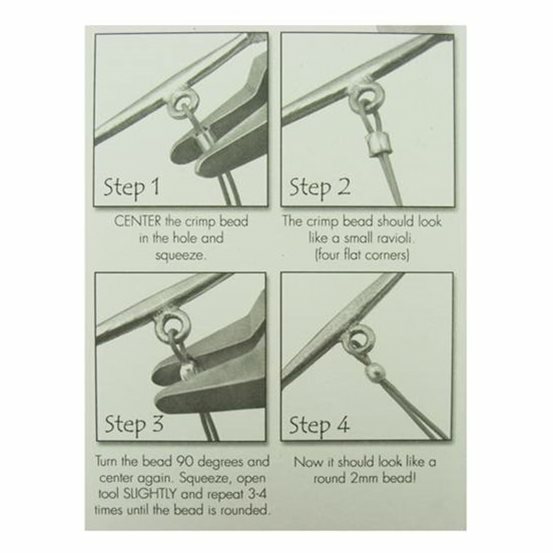 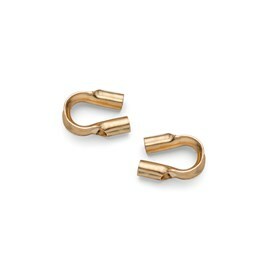 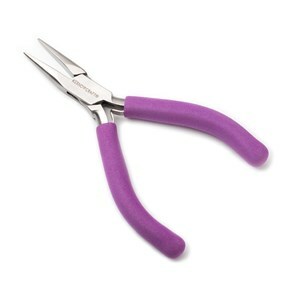 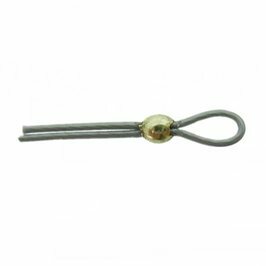 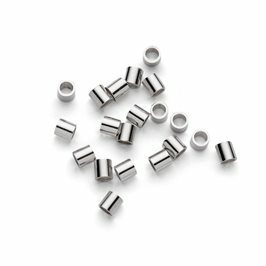 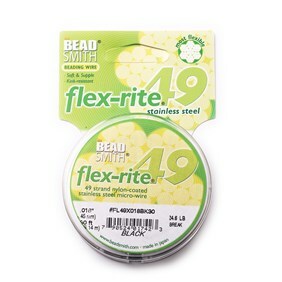 These well-formed, good quality crimps are perfect for finishing necklaces and bracelets or for securing beads in place on fine wires and threads. 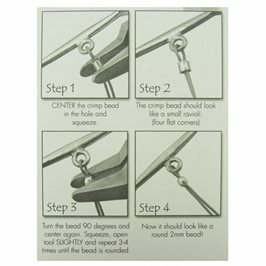 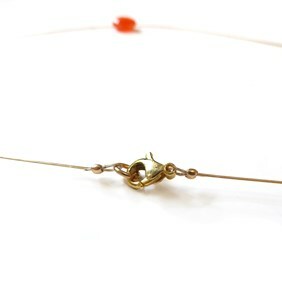 To secure necklaces slide on to your thread, hook the thread through a jump ring and then back through the crimp before closing with crimping pliers. 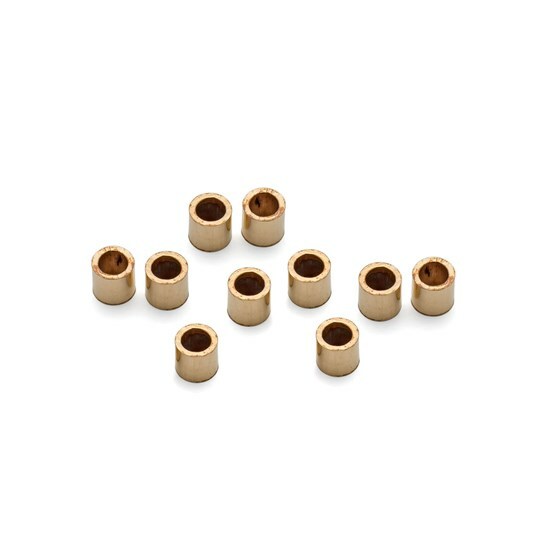 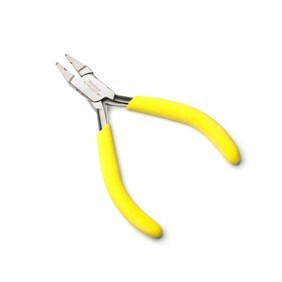 These gold filled (also known as rolled gold) crimps are ideal for using with our magical crimping pliers, these pliers turn the crimps into a round bead shape which becomes part of your design!